**PHOTOGRAPHERS** Are You Prepared For The BEST Portrait Photography Season? 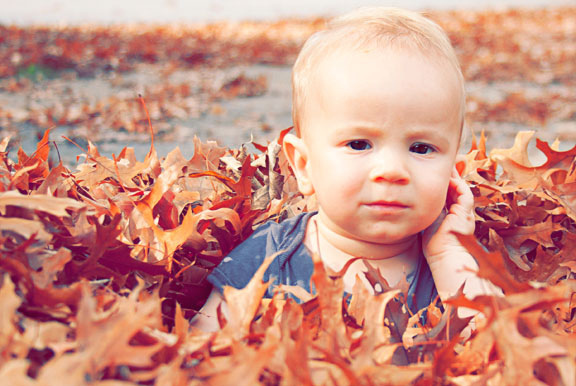 Fall is one of the best times of year for outdoor portraits. Especially if you can match the colors of the changing season with the clothing of your subjects. Think complimentary colors. Reds, yellows, oranges etc… If you don’t know what I’m talking about just Google color theory or color wheel. This is something that will take your portraits to new heights no matter what time of year it is.